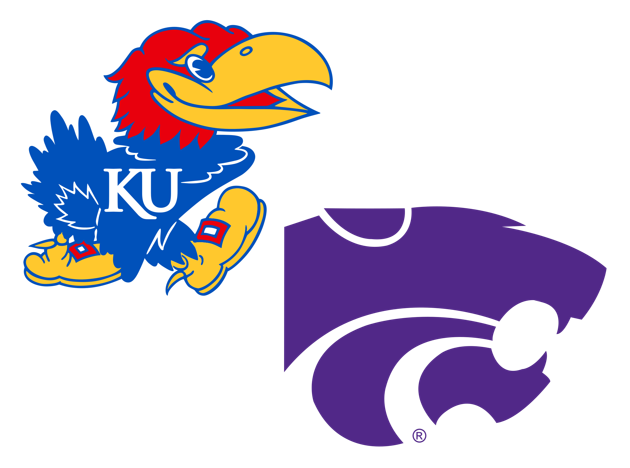 Saturday’s Sunflower Showdown between Kansas and Kansas State will have more attention on the coaching than the play on the field. Nevertheless, the two teams have an opportunity to avoid the basement of the Big 12. On Sunday, Jeff Long announced that Kansas will part ways with David Beaty after he coaches out the rest of the season. While intrigue builds around who will be the next head coach at Kansas (chomping grass in anticipation), the team has been preparing to matchup against a squad with question marks around their coach. For nearly 30 years (with the exception of the glorious Ron Prince years), Bill Snyder has been a fixture on the sideline in Manhattan. To get to Bill Snyder Family Stadium, you have to drive on Coach Bill Snyder Highway and enter through a gate that adorns a Bill Snyder statue. The man is an absolute legend, and on Monday the Kansas City Star said it was time for him to step down. For months, there has been a power struggle in Manhattan about the succession of the legendary coach. The struggles on the field only add fuel to a tenuous situation. This very well could be Snyder’s final game against the Jayhawks; we already know it is Beaty’s final game against the Wildcats. It will be exciting to see who comes out of the rock fight alive. So, nobody knows who will start for the Wildcats this Saturday. Both Alex Delton and Skylar Thompson are dealing with leg injuries and it remains unclear which of the two will be available on Saturday. Delton finished the game against TCU and has been a threat running the ball this season. I expect him to get the start, but anything is possible on Saturday. K-State’s strengths on offense start up front. Their offensive line is one of the best units in the conference, although they struggled a bit against TCU. The Wildcats have struggled to find a replacement for playmaker Byron Pringle in 2018. Against the Horned Frogs, KSU only averaged 5.8 yards per passing attempt, which indicates a struggle to get open. Alex Barnes is once again the bell cow of this K-State offense. The Pittsburg, Kansas native is on pace to break the 1,000-yard mark on the season, and he is averaging over 5 yards a carry. I expect him to play inspired football on Saturday after his comments to the media following the TCU loss. The Jayhawks need to force Delton or Thompson to beat them through the air. K-State is at their worse when they have to abandon the run game early. 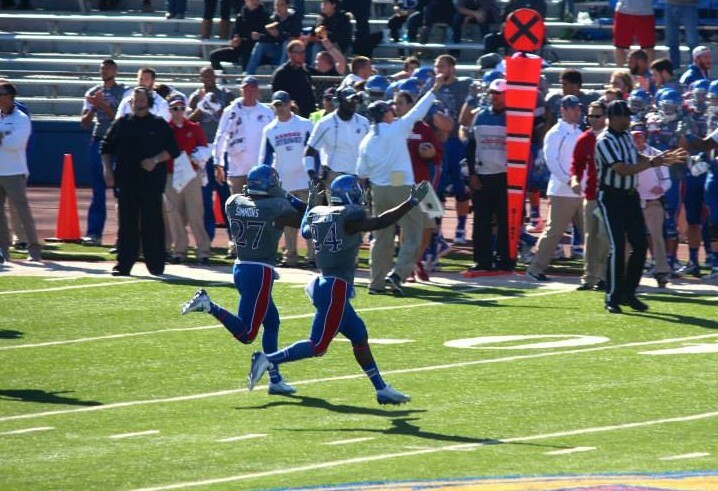 If KU can get their linebackers flowing downhill, they should stop KSU from moving the ball. JJ Holmes, Daniel Wise, Isi Holani, and Jelani Brown need to win against the Wildcats’ interior line on Saturday. Kansas will trot out Peyton Bender again on Saturday. Bender struggled last Saturday against Iowa State. Ever since cornerback Duke Shelley went down for the Wildcats, KSU has struggled to slow quarterbacks down. Granted, the games they struggled were against Kyler Murray and Will Grier, but I actually think Peyton Bender can move the ball with his arm on Saturday. K-State will load the box and force Bender to beat them, just like every other Big 12 team this season. One of the story lines that has been buried this season for KU is Steven Sims’ disappointing senior campaign. Quarterback play has certainly hampered Sims, but he has failed to make his imprint on the season. Sims came into the season with an opportunity to break several career receiving records, but he has fallen short. Barring some monster performances down the stretch, Sims will finish 3rd all-time in receptions and receiving yards in Kansas history. I think his career deserves more recognition. He has never played with a consistent quarterback, yet he is putting up all-time Kansas numbers. Steven Sims is one of the brightest stars of the Beaty era, despite a less-than-stellar senior season. Professional bettors have pushed the line for this game down from an opening line of 11.5 to 10 points in favor of KSU. S&P+ predicts an 11 point win for the Wildcats. I think this game will be closer than the experts believe. 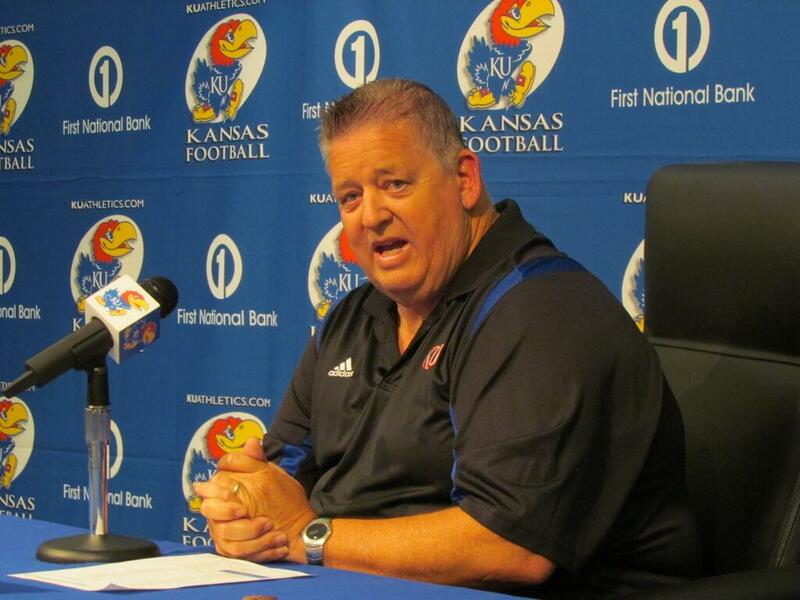 KU should play fired up, but Snyder rarely lets his teams make mistakes against the Jayhawks. I am going with K-State by seven. Ladies and Gentlemen: it is officially flight tracking season in Lawrence. 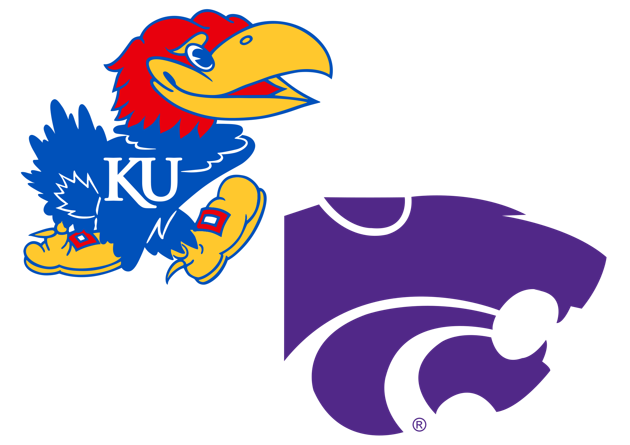 ← Kansas Jayhawks Career Reflection: Wayne Selden, Jr.